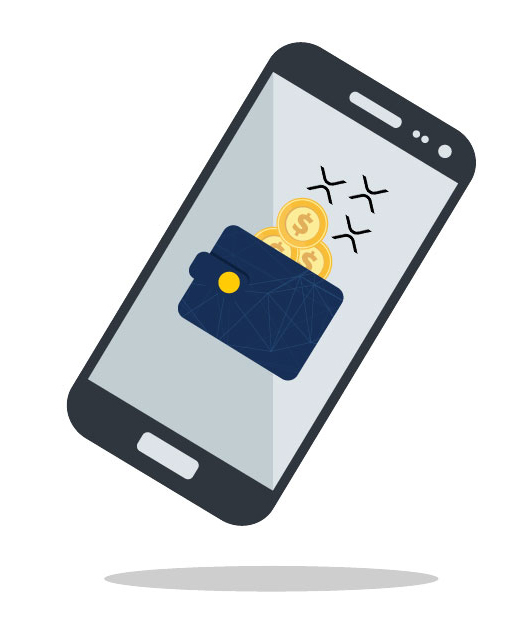 XAGO’s gateway and payment platform utilises distributed ledger technology to enable new and innovative payments for merchants and retailers. 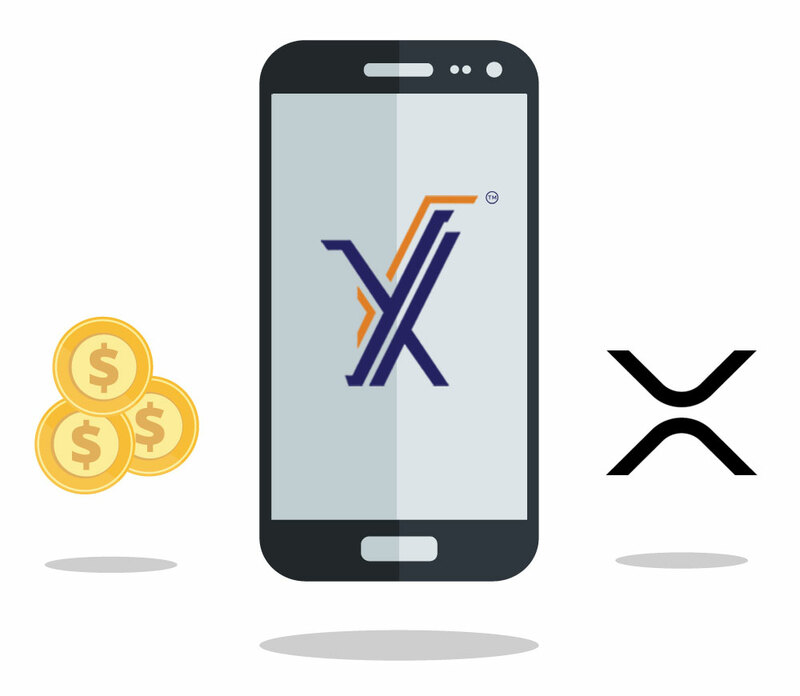 At XAGO we believe cryptocurrencies, wallet systems and tokenised money are key to driving up usage of financial services and accelerating financial inclusion. We have built a new payment rail using innovative technology that is scalable, secure and frictionless to enable this. Our gateway provides an entry point to the Ripple Network, enabling you to transfer funds, either fiat or crypto assets from one point to another utilising the efficiency, speed and security of the Ripple Network. We’ve built a transformational platform which connects consumer wallets that store crypto assets, fiat currency or rewards with the retailers, bypassing traditional rails and enabling consumers to use this value to make payments, deposits and withdrawals at the point of sale.